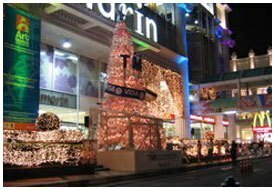 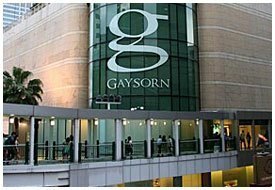 Leading Department Stores & Shopping Complexes Near Our Hotel Sukhumvit Road (between soi 1 to 33) is a great place for shopping. 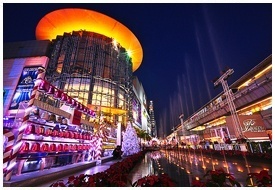 There are tourist shops (cheap tailors, camera shops, art galleries, foot massage, barber shops, restaurants, etc. 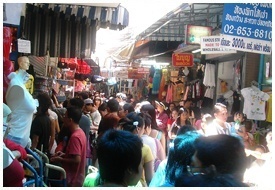 ), and street stalls selling fake clothes, DVD, handicrafts and other similar merchandise. 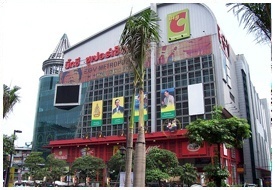 On soi 5 is a popular branch of the Foodland Supermarkets: a branch of the Robinson's Department Store chain is attached to the Westin Grande Sukhumvit Hotel (between soi 17 and 19) and Times Square Shopping Plaza is just opposite it across the street. 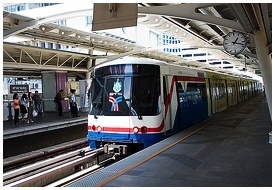 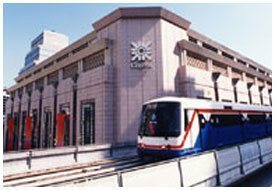 There is also the Ploenchit Center near soi 2 and the Ambassador Hotel and Landmark Hotel Shopping Arcades. 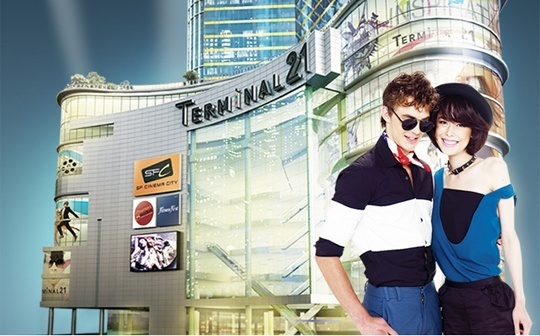 The new and very upmarket Emporium Shopping Center on soi 24 has many quality designer labels. 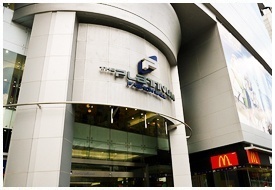 Fitness launched its first combined Fitness, Yoga, Spa & Aesthetics center at Asoke Intersection in June 2006. 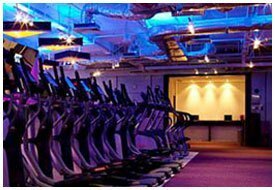 A total area of over 7,000 square meters spread across 5 floors at Exchange Tower, TRUE Fitness promises to be a sanctuary for the exercise and fitness conscious busy executives. 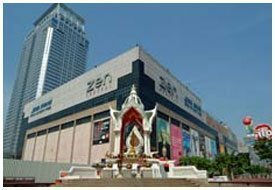 Spanning over 35,000 sq ft of Fitness & Yoga facilities, the 3rd True Fitness club was recently launched at Esplanade Ngamwongwan Khae-Rai featuring the full range of fitness equipment, aerobics & yoga classes and dedicated personal trainers. 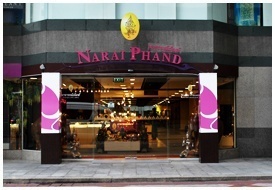 located opposite Central World Plaza (formerly World Trade Center), includes a large government-run store with a huge selection of Thai products and a smaller bazaar in the basement. 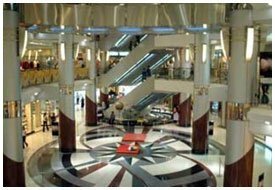 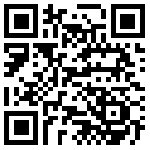 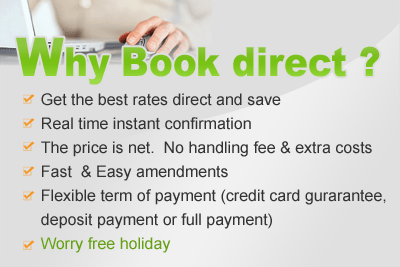 You have a choice between the fixed-price items in the store, or negotiable prices in the basement. 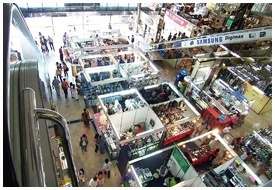 The latter provides Chatuchak-type atmosphere. 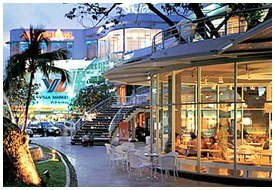 'albeit with the comforts of air-conditioning. 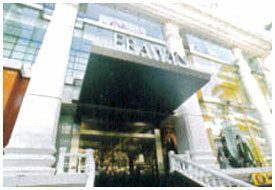 With several ATMs and a currency exchange bureau near the entrance, it is hard to beat for those visitors with little time. 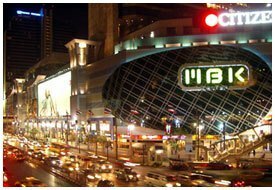 stablished in 1973 Siam Center, Bangkok's legendary chic and trendiest fashion venue, is the first shopping complex in Thailand that has enjoyed undiminished fame for over three decades. 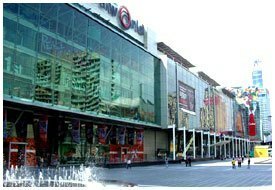 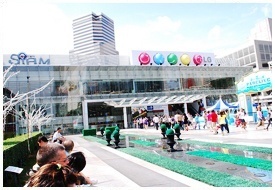 With over 200 trendy and now hot international fashion boutiques, Siam Center is a symbol of the latest in lifestyle for the young trendsetters. 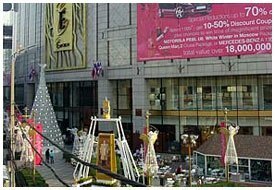 Its right in the heart of town location, is a shopping landmark, not only for fashion and lifestyle, but also a source of fun and worthwhile activities.